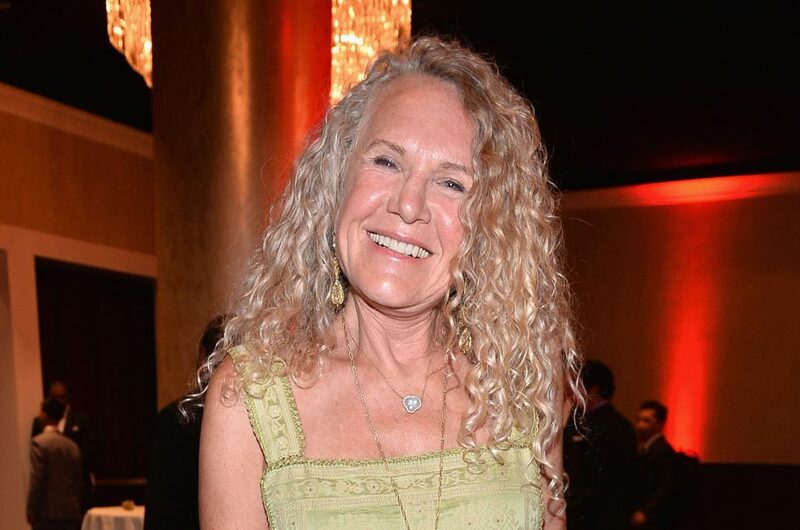 Christy Walton married into what became the richest family in the world: Walmart’s Walton clan. She inherited her fortune when her husband, John Walton, died in a 2005 plane crash. She received about one-sixth of his fortune, mostly stakes in Walmart, First Solar and Arvest Bank. Her son, Lukas Walton, inherited roughly one-third of John’s estate and is also a billionaire.